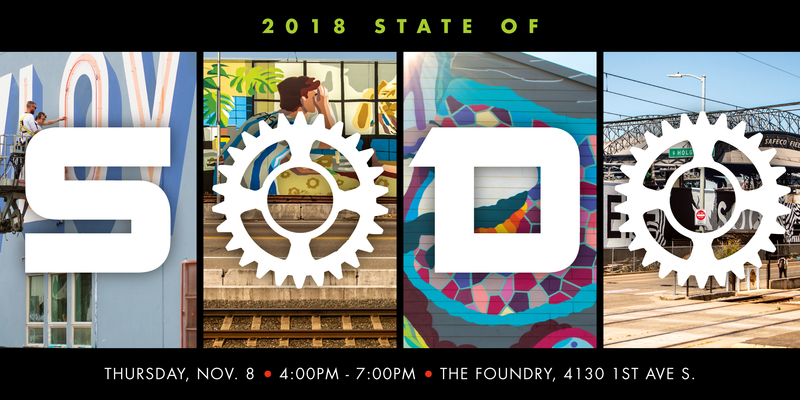 Join us on Thursday, November 8 from 4-7 pm at The Foundry (4130 1st Ave S) for the 2018 State of SODO! Our Annual Ratepayer Meeting! 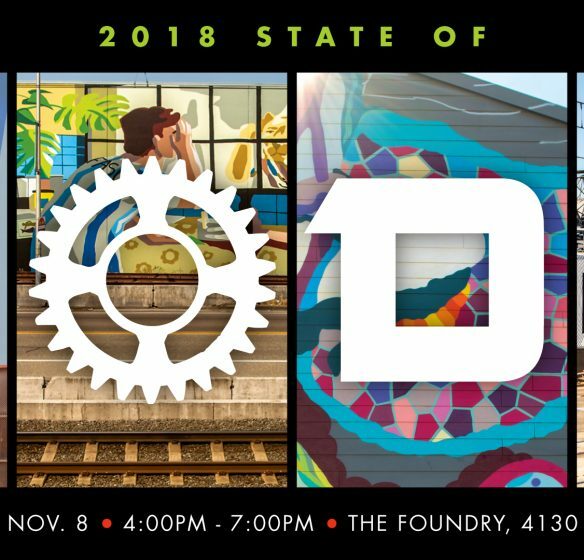 We will be celebrating the renewal expansion of the SODO BIA and you will have the opportunity to learn more about our work plan, budget and Board of Directors for 2019. Carmen Best, Chief of Police for the Seattle Police Department will be our Keynote Speaker.